amazon.com Nobody likes running out of the things we use every day. 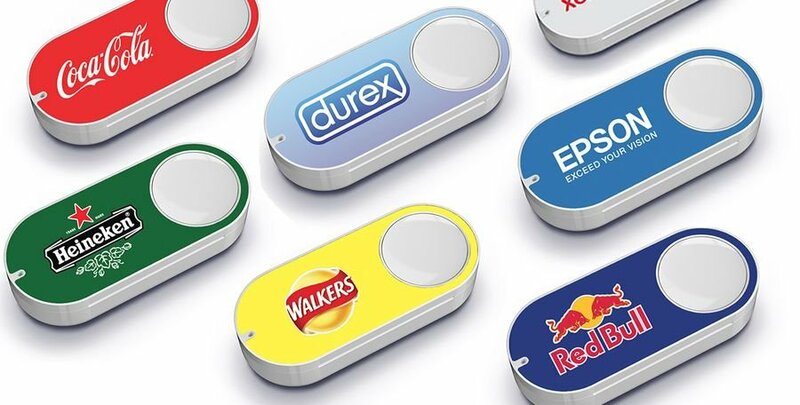 If you are an Amazon Prime member you can use the Amazon Dash Button to never run out. Just push the button and the product is reordered immediately. Includes popular products such as Bounty, Tide, Clorox, Gatorade, Maxwell House, Smartwater, Gillette, L’Oreal, Gerber and Huggies. All you have to do is connect it to your Wi-Fi and use the Amazon app on your smartphone and just press the button any time you need to.